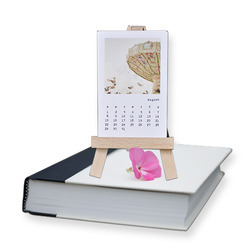 Being a customer oriented organization, we are deeply engaged in offering a wide array of Wooden Calendar. 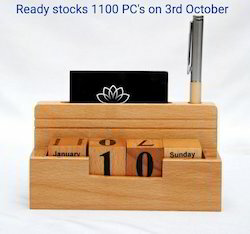 High Quality Wooden Table Top items with Customised logo Printing or engraving options. Best for corporate gifting, office events, brand promotions, brand events, etc.